Baltic Conference Rental provides audio systems for use on events of different type and scale – from meetings taking place in a small conference room, through large-scale events requiring various rooms, to outdoor activities. 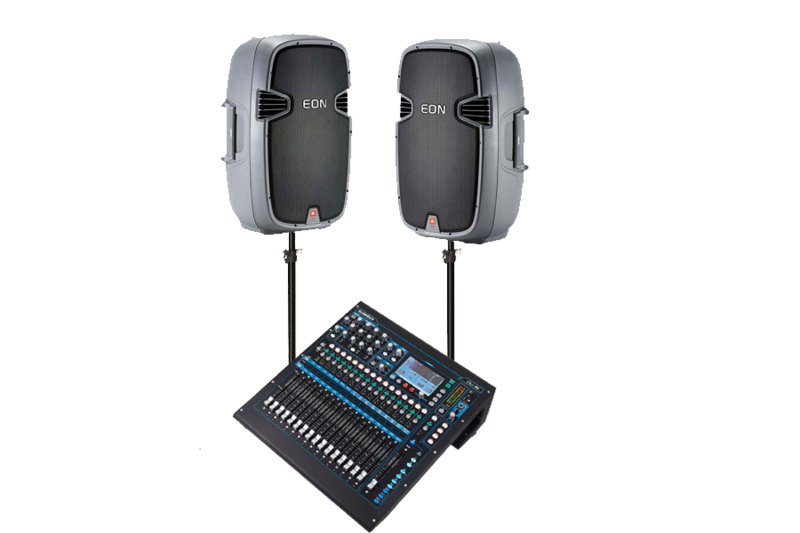 We offer high-quality audio equipment for rent and professional technical support. Wireless handheld microphones are perfect for hosts and for the audience to ask questions. The best solution for presenters would be a headworn microphone. We also offer podium microphones. For events in a discussion format, we suggest choosing an easy to use discussion microphone system. The audio system is an essential part of every event, even if it seems that the room is quite small and has good acoustics. However, experience shows us that it can be tiring for the speaker to give a speech and the listener to perceive it during a longer event without any sound amplification.